Auto injuries are an expensive and painful problem around the world. Experts estimate that we spend over $30 billion per year in treating the pain and disability that can result from a rear-end crash. 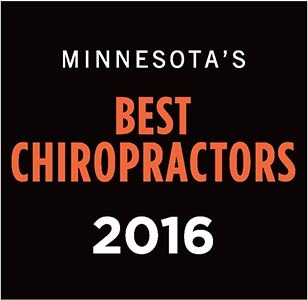 We see many of these cases each year in our Stillwater, MN office. If you've already been injured in a crash, it's important to get treatment right away. The staff at Kranz Chiropractic Clinic has helped many people recover from such injuries. 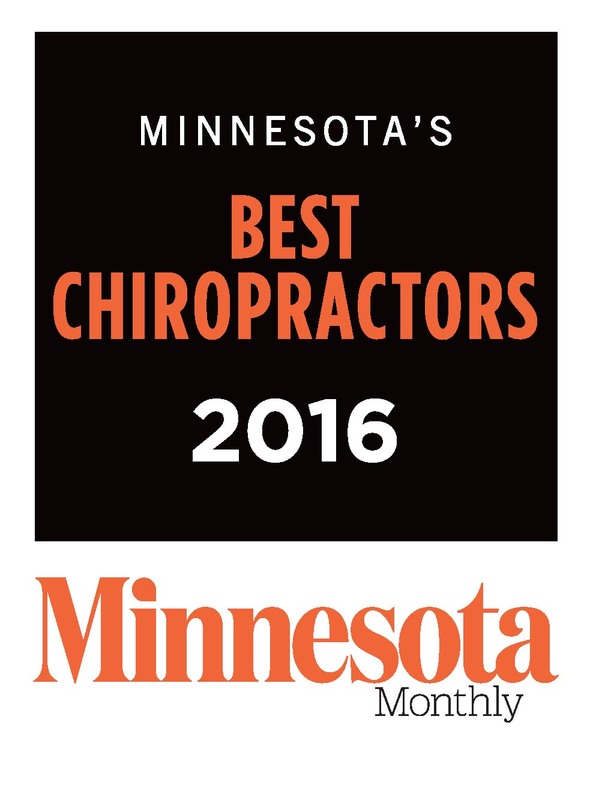 Give our Stillwater office a call today at (651) 439-6500 to learn more or to make an appointment.